Security is top-of-mind for UltraStor Self Storage, so it does not have to be for you. We understand that our customers are concerned about the safety of their belongings in storage, which is why we’ve created a storage facility that ensures the best security possible. 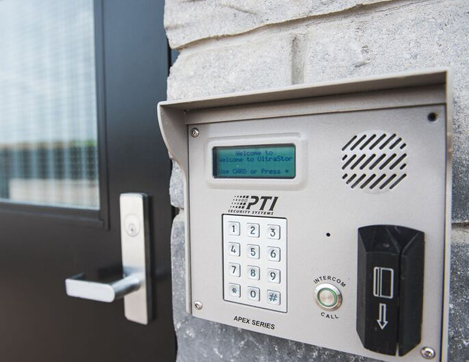 Security is a non-negotiable amenity at any storage facility, which is why we implement state-of-the-art security measures at our facilities, from access control to top-level security options. So when you leave possessions in your secure storage unit, you can walk away with peace of mind.